We are SOLD OUT! We will not be selling tickets at the door. Calling all 21+ ghosts and goblins! 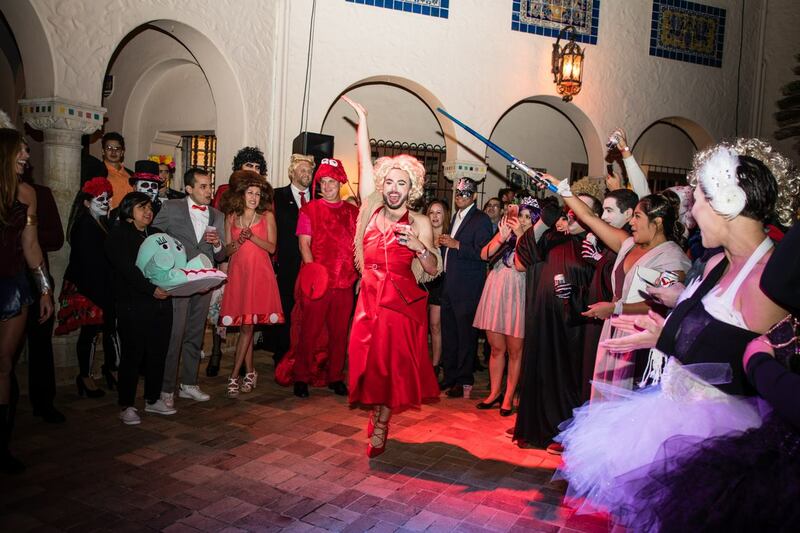 Join us for our fifth annual Halloween Party for a night of dancing in the McNay courtyard. Enjoy boo-zy drinks, light bites, and a fun dance party. Be sure to come dressed for the costume contest!